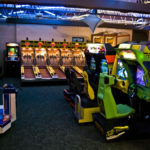 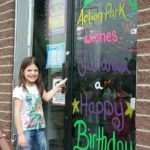 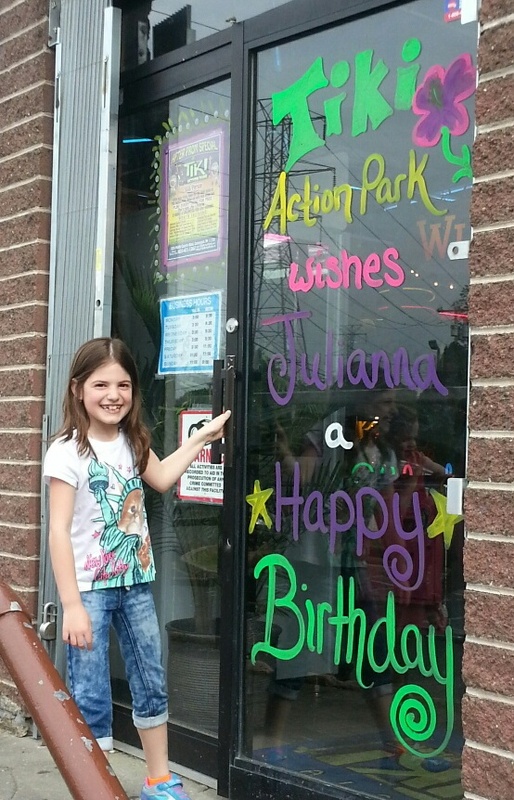 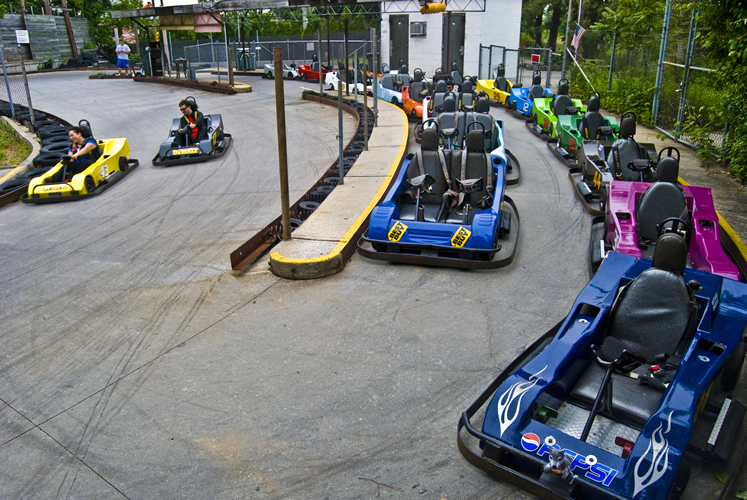 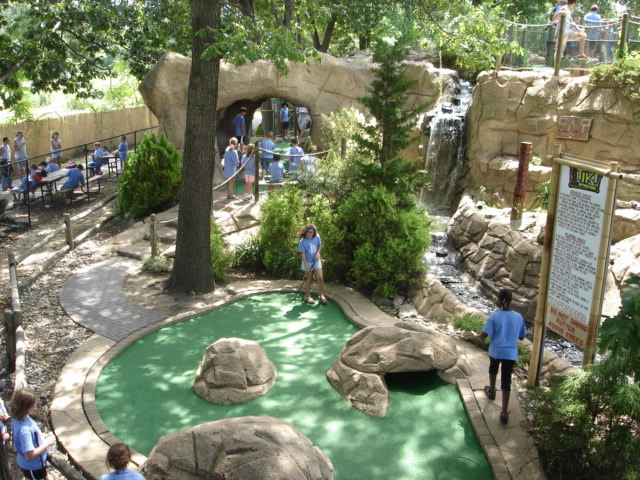 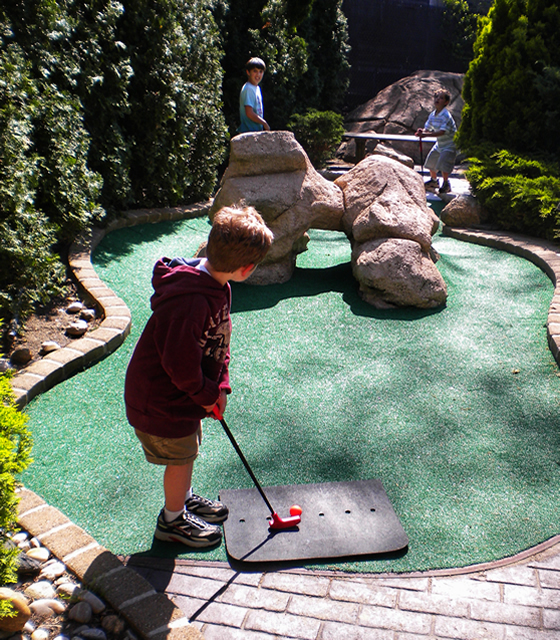 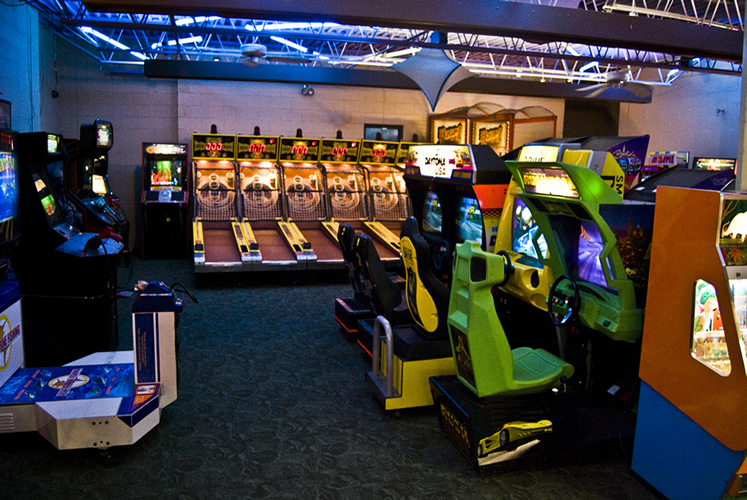 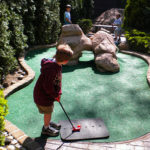 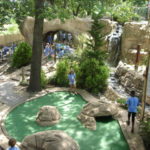 GREAT Golf, Go-Karts, Games, Gifts, and Birthday Galas! 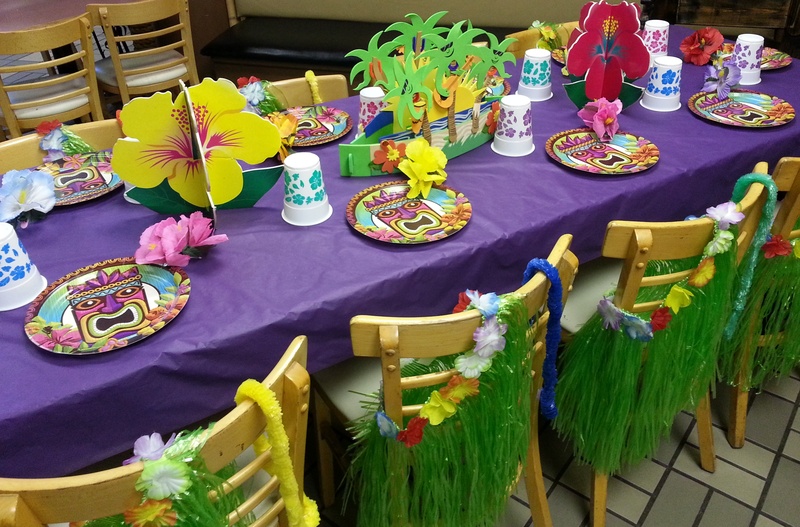 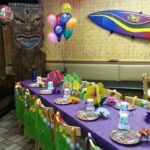 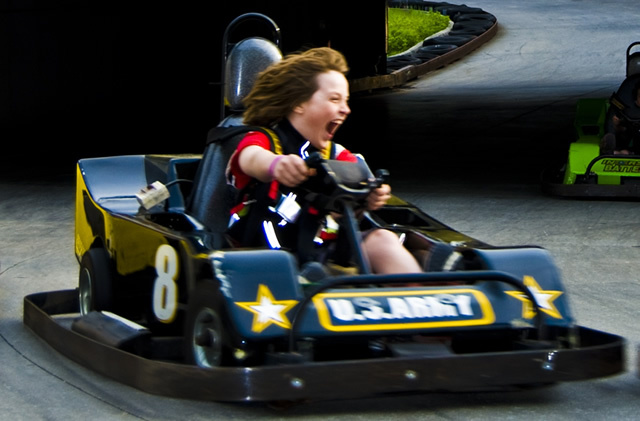 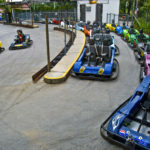 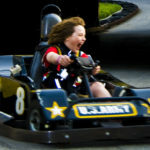 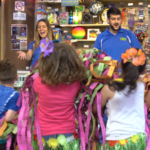 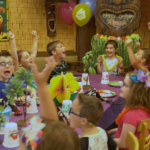 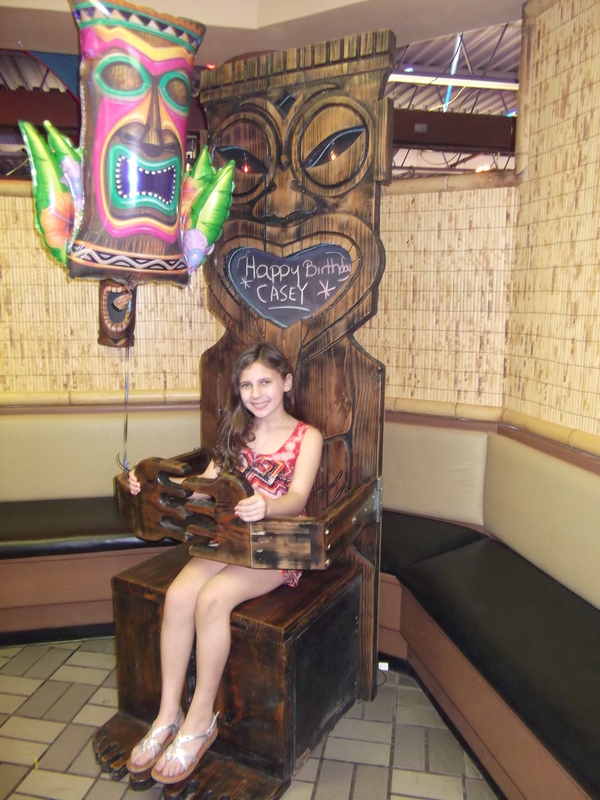 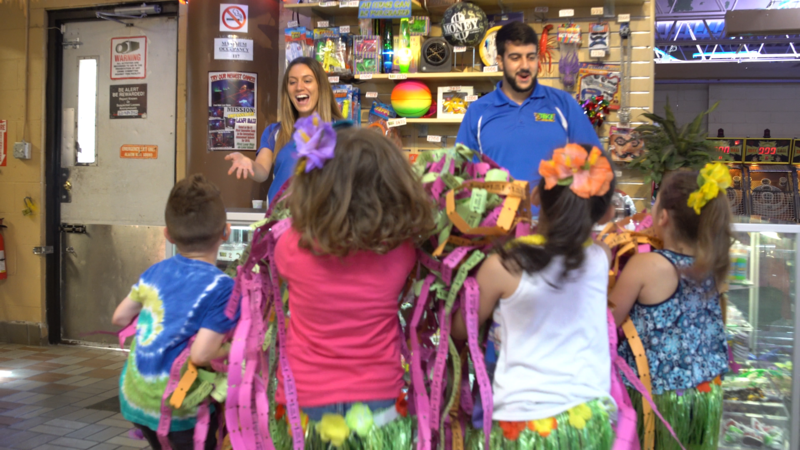 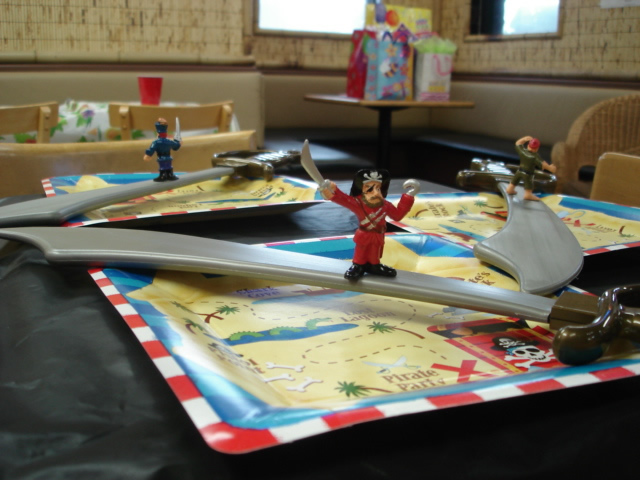 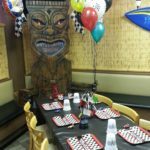 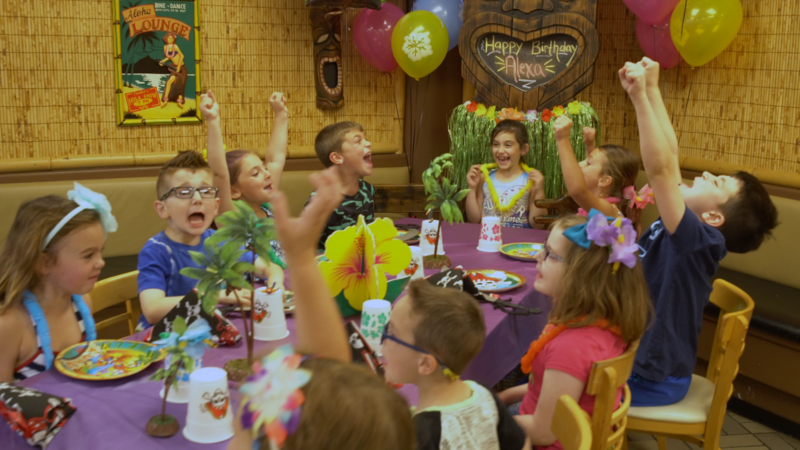 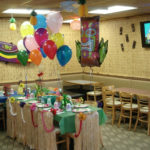 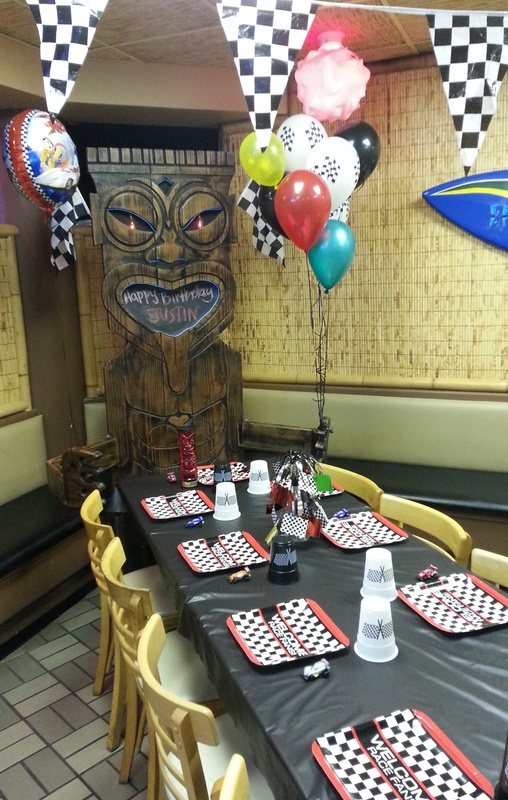 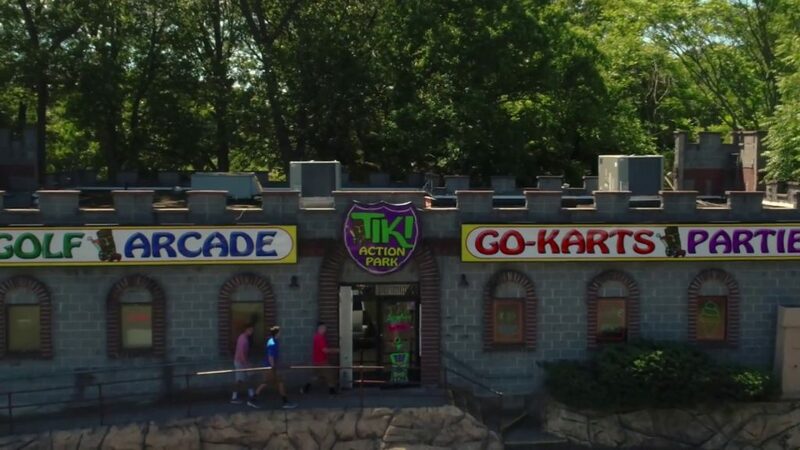 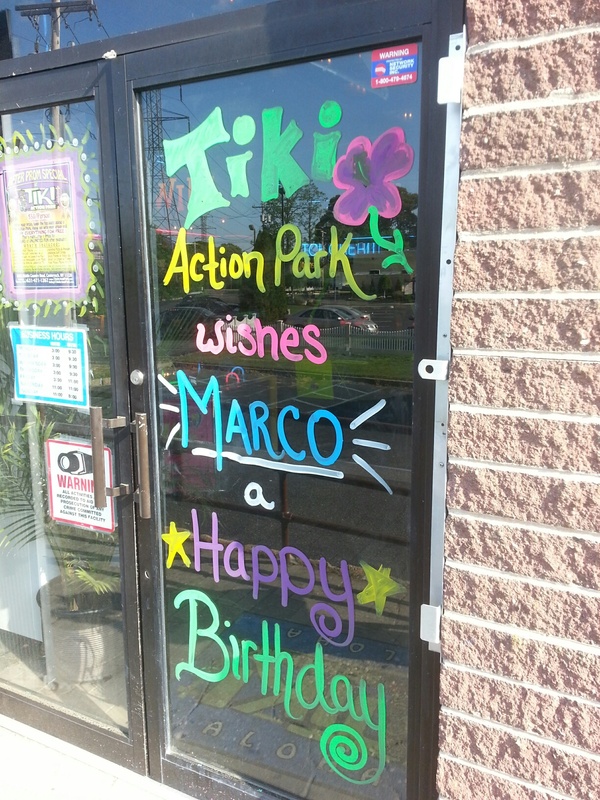 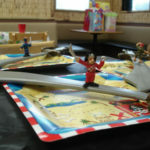 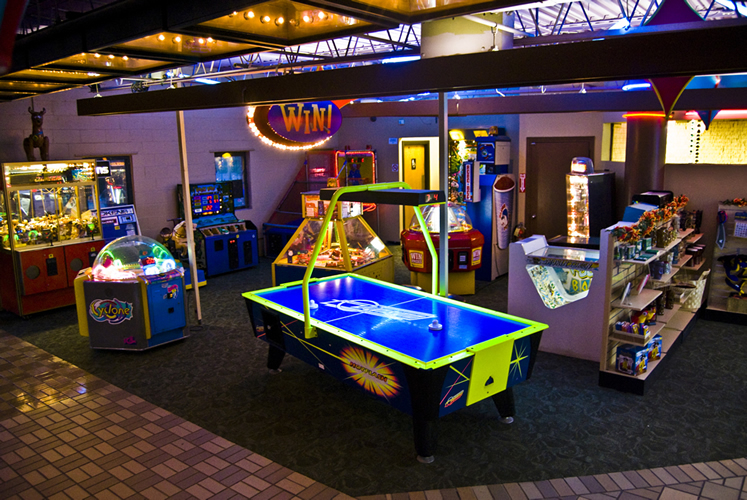 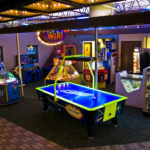 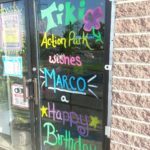 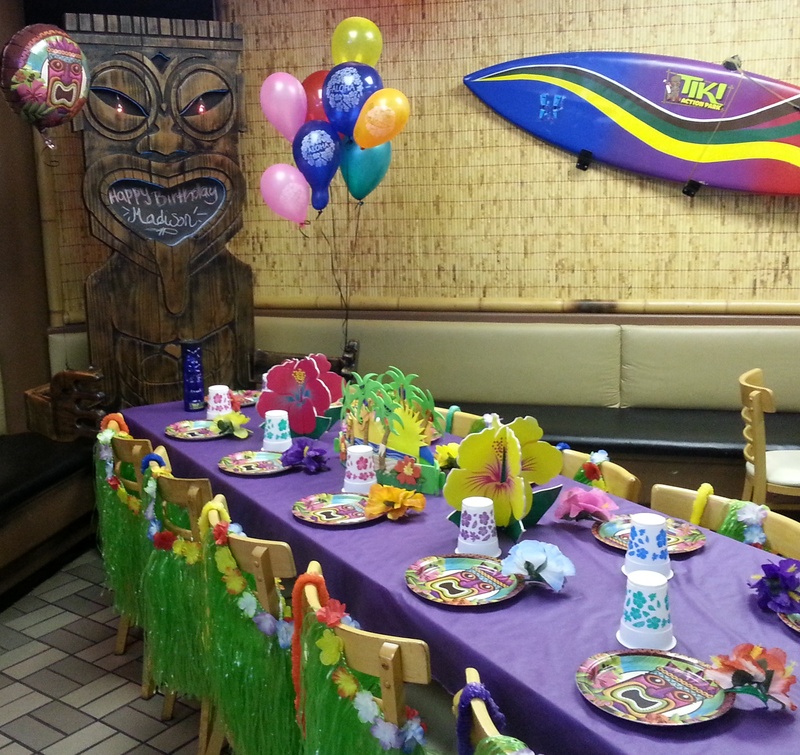 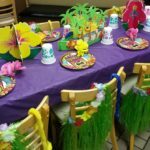 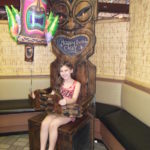 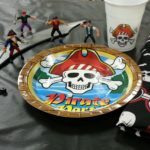 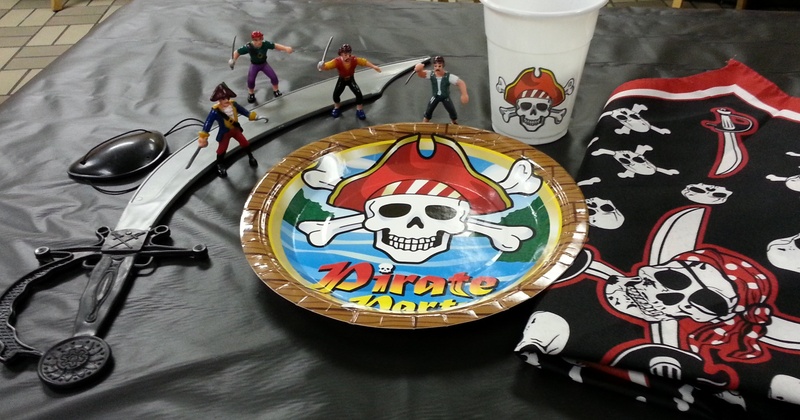 Check out photos of our facilities and fun at Tiki Action Park. 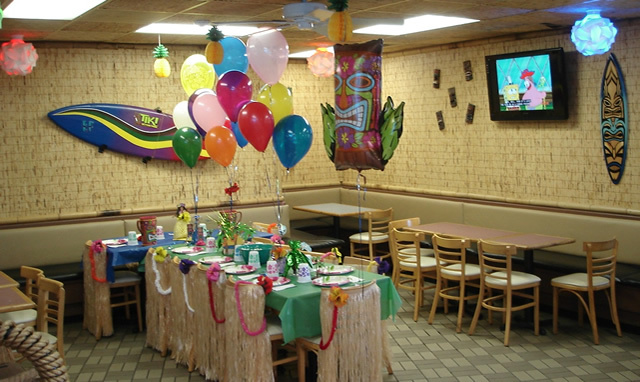 We’re the Best on Long Island!